Karachi police chief Amir Sheikh claimed that the attack on the Chinese Consulate was planned in neighbouring Afghanistan. 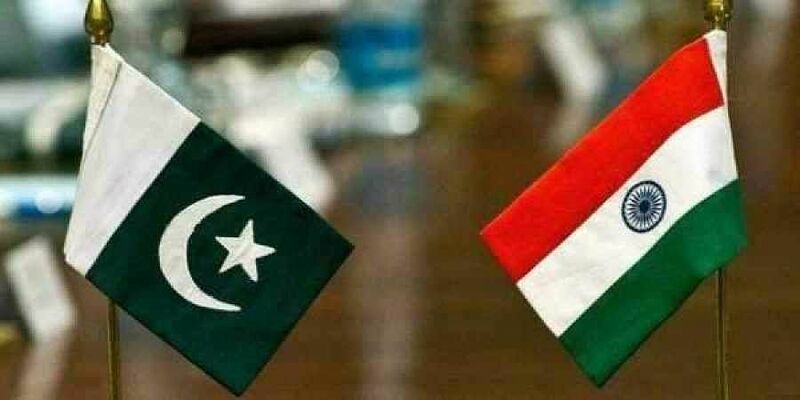 NEW DELHI: India has dismissed allegations by Pakistan about playing a role in the terrorist attack on the Chinese mission in Karachi last year saying Islamabad should instead take credible action against support to terrorism. Earlier in the day, Karachi police chief Amir Sheikh claimed that the attack on the Chinese Consulate was planned in neighbouring Afghanistan.